Credit risk refers to the risk that a borrower may default on any type of debt by failing to make required payments. 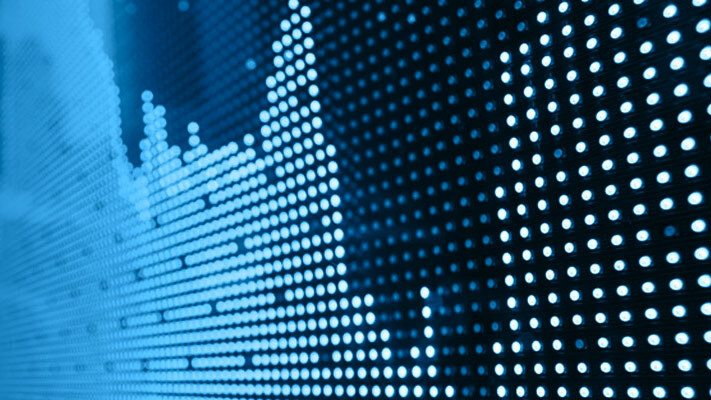 This toolbox provides a collection of tools for modeling credit risk analysis. 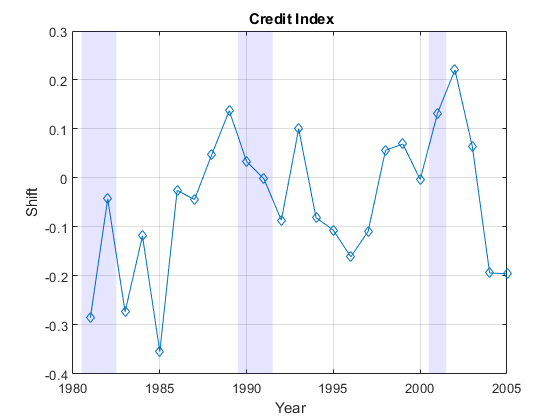 These include modeling transition probabilities from credit rating data, converting transition probabilities to credit quality thresholds, and credit scorecard modeling. 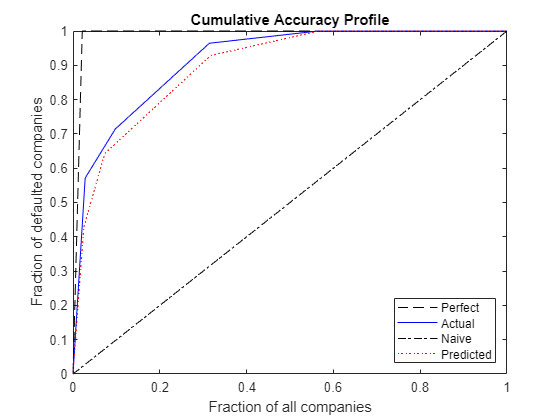 Build a forecasting model for corporate default rates. Build an automated credit rating tool. 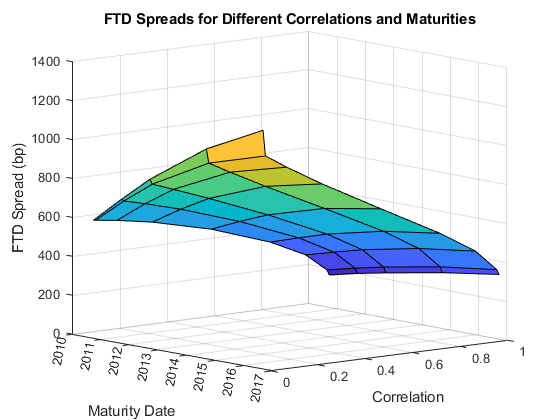 Price first-to-default (FTD) swaps under the homogeneous loss assumption.